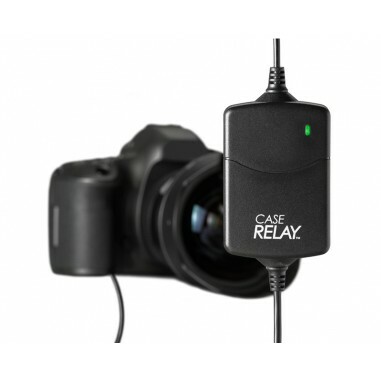 The Case Relay Camera Power System (CPS) lets you power your camera continually with an external battery pack or wall power, providing peace of mind knowing you have an uninterrupted power source for your camera. 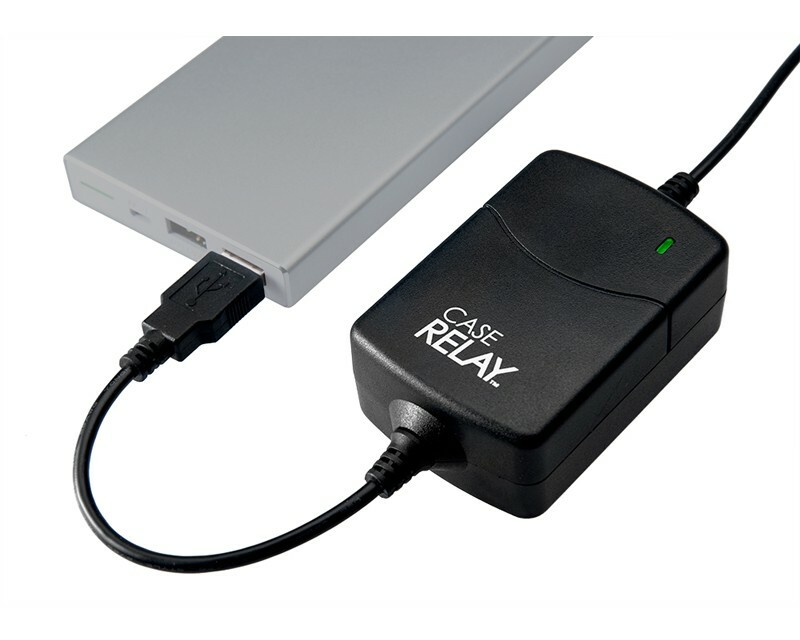 With Case Relay, you’ll never run out of power and never need to stress about forgetting your camera batteries. If you’re shooting and get low on battery power, simply swap out external batteries throughout your shoot. 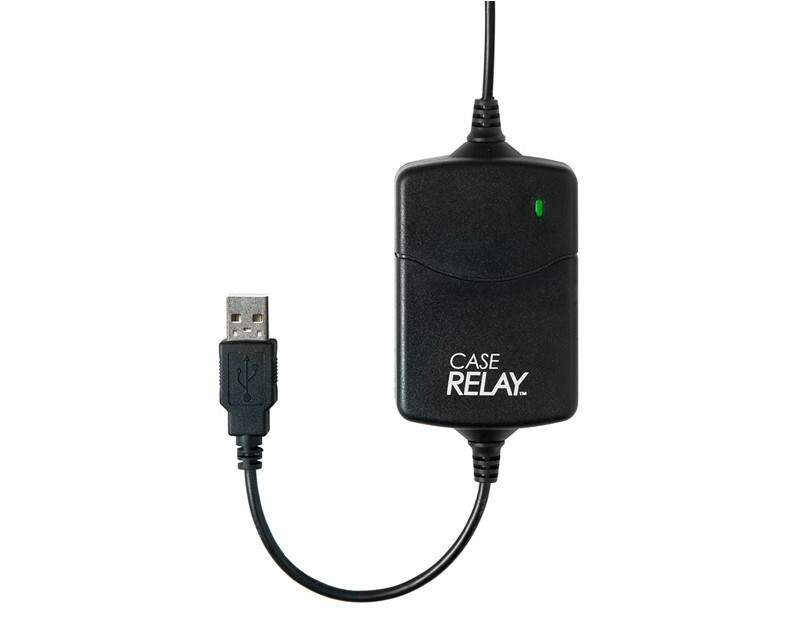 Case Relay’s internal UPS battery will keep your camera powered while you exchange exter-nal batteries. Utilizing a wall outlet or external batteries, you could in theory shoot forever with consistent power flowing to your camera through Case Relay. Simply insert a Relay Camera Coupler (sold separately) directly into the camera battery port, attach it to the Case Relay EPS and power your camera with any standard 5V external battery (commonly known as a portable USB charger, which you can get most anywhere) or an AC power source, such as a wall outlet or generator. 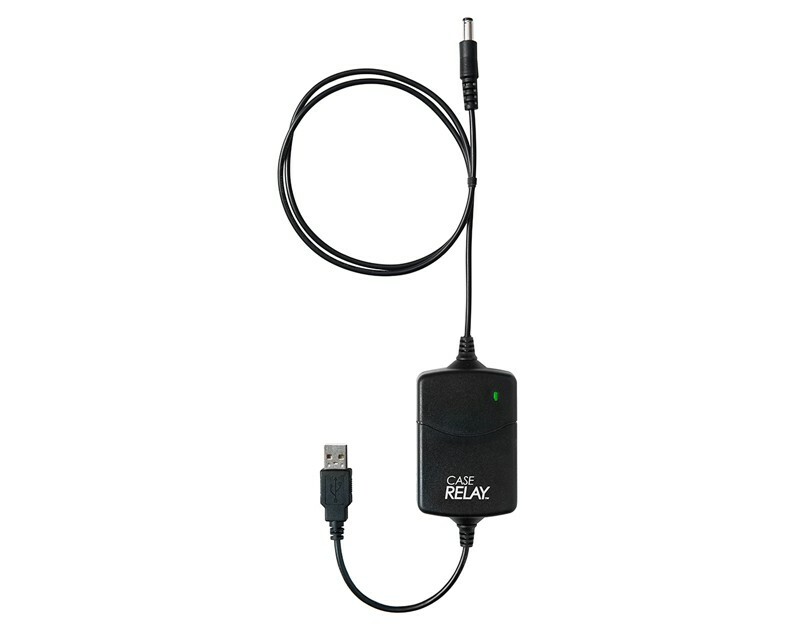 Because Relay also has its own secondary internal 1200 mAh battery, if your external battery runs low you can easily hot swap the external battery and not lose power to the camera. 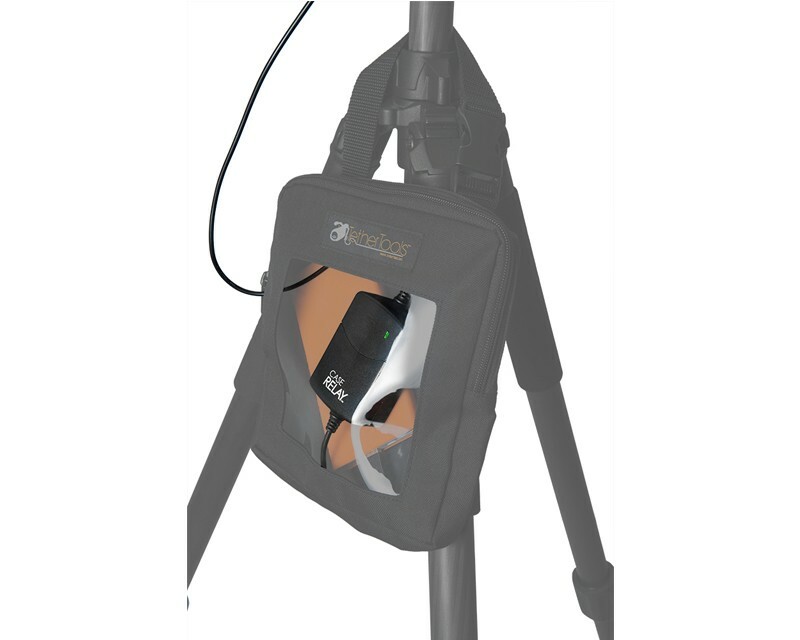 If you have access to AC wall power you can also use the Relay USB Wall Power Adapter (sold separately) for an infinite power source to the camera. 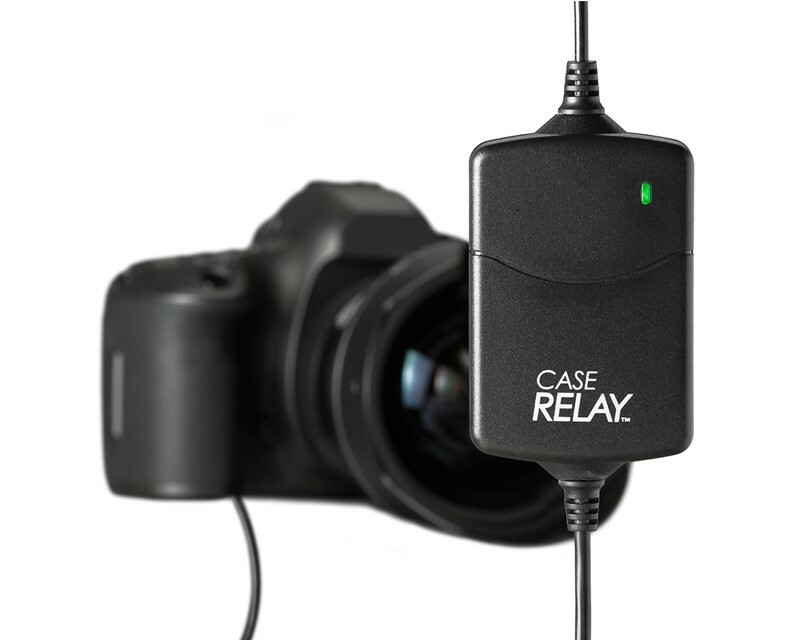 The Case Relay Power System provides constant, uninterruptable power for your camera and is perfect for time-lapse photography, photo booths, video production and power-hungry LiveView shooting or any long day on the set. 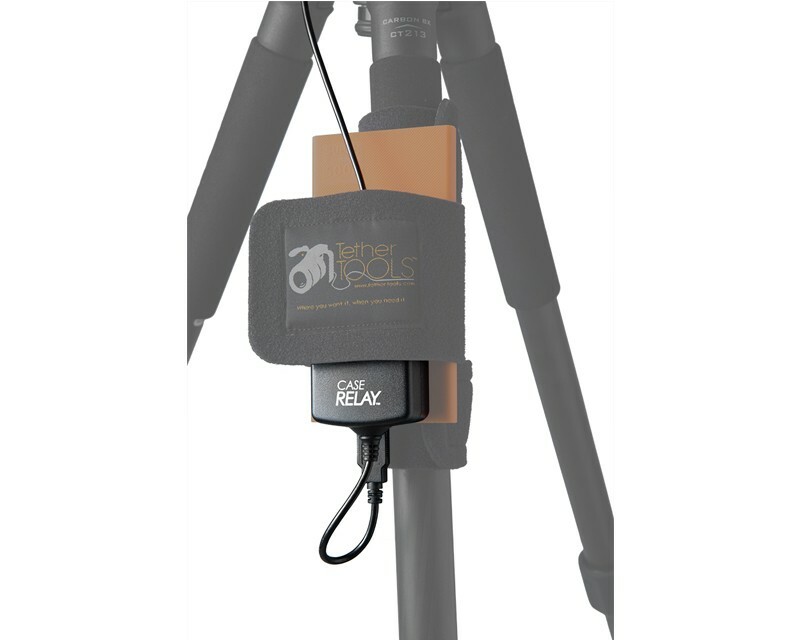 Connect Case Relay CPS to a Tether Tools Rock Solid External Battery Pack (10,000 mAh) and you’ll be able to shoot considerably longer than you would with your standard camera battery. A 10,000 mAh external battery provides 3-10 times the power of most camera batteries, depend-ing on the camera. Need more power? 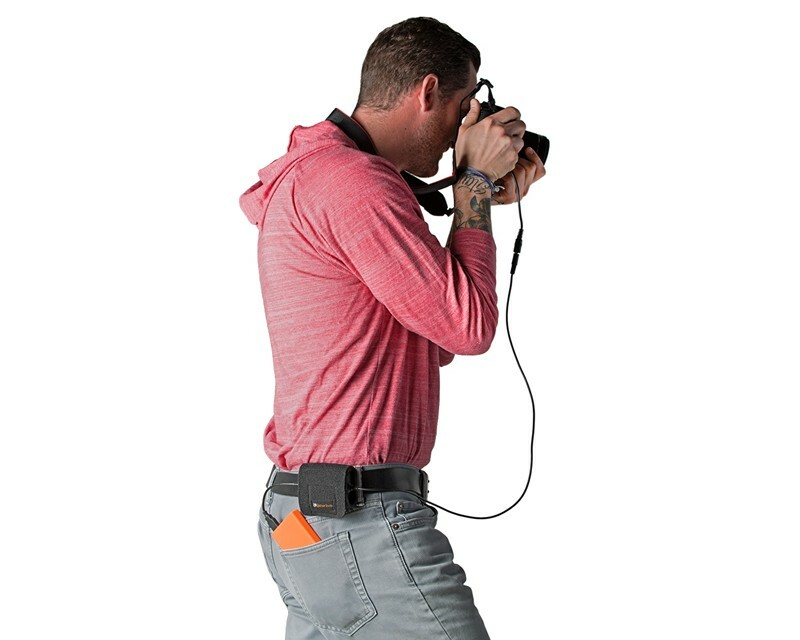 Hot swap in another power bank and continue shooting while never losing power to your camera. 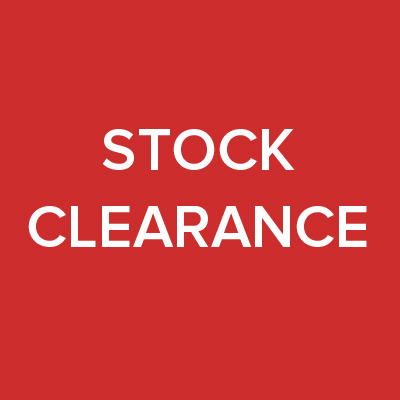 *Listing includes the Case Relay Camera Power System (CPS). All other items pictured sold separately.